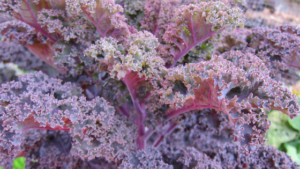 Natural nutrition for the thyroid. 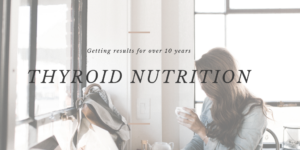 Thyroid Registered Dietitian Nutritionist: Nicole Morgan, RDN, LD, CLT. Learn how to become your own health detective. 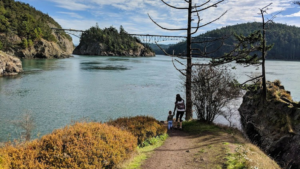 More and more people are becoming aware of their vitamin D status, and some are noticing they do not have optimal levels of vitamin D.
I consider optimal vitamin D ranges to be 50 -70 ng/dl. Low vitamin D levels are more prevalent in those with autoimmune conditions as our digestive system may not be 100% healthy and efficient at absorbing vitamin D in supplement or food form. Low vitamin D can become a viscious cycle problem: low vitamin D is often prevalent in those with autoimmune conditions, and low vitamin D may exacerbate the autoimmune condition. Even those who get plenty of sunshine (the main source of vitamin D that we take in), can be very low in vitamin D. It all comes down to absorption, and sunblock can prevent us from absorbing vitamin D (but, sunblock is often needed to lower skin cancer risks). Also, I find more and more people are not spending enough total time outdoors to get the vitamin D they may need. Mushrooms and fortified products like milk are also another source of vitamin D. Just because you feel you get enough sun exposure does not make you have optimal vitamin D status. Get tested! What is a person to do? 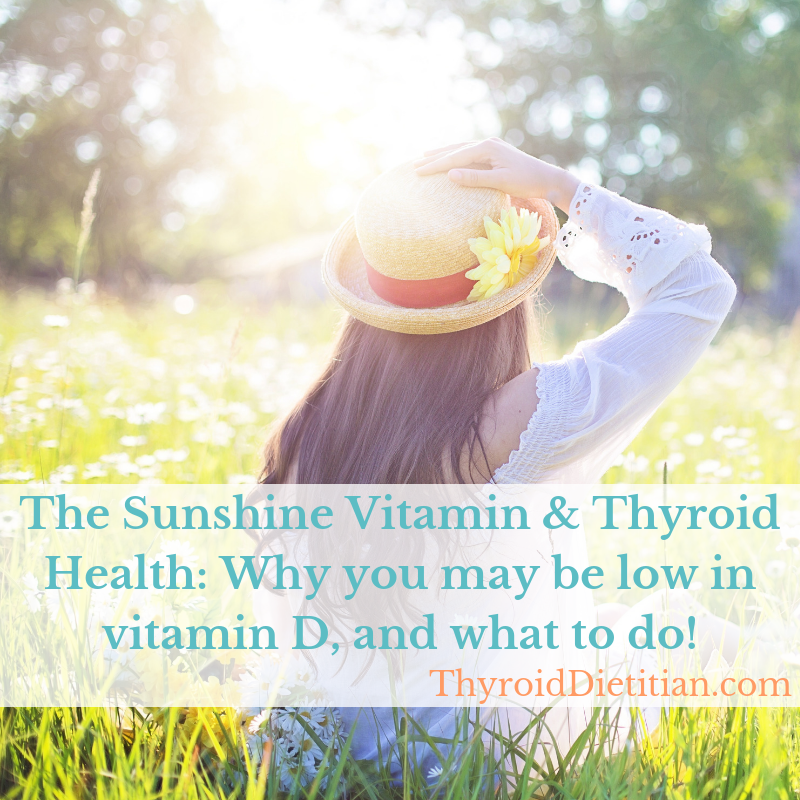 Get your vitamin D levels regularly tested, and work with your healthcare provider on dosage! Also understand that not all forms of vitamin D supplements may work well with your unique body. Vitamin D3 absorbs better, and vitamin K2 is also needed to improve vitamin D absorption. It is also wise to add in the vitamin K2 in order to make sure you are balancing your fat soluble vitamins and not becoming low in vitamin K.
Word of caution: if you have any type of blood clotting disorder or taking any medications for that affect blood clotting, do not supplement with vitamin K unless your doctor gives you specific instructions on supplementation. Either way, when beginning a new supplement regimen, always check with your healthcare provider. Magnesium can become depleted when supplementing with higher levels of vitamin D. A good quality magnesium glycinate or citrate absorbs better and can balance the body. I like the powder form so that I can avoid so many pills! Magnesium in needed in hundreds of different reactions in the body (primarily for the muscles), and without enough, symptoms may appear.